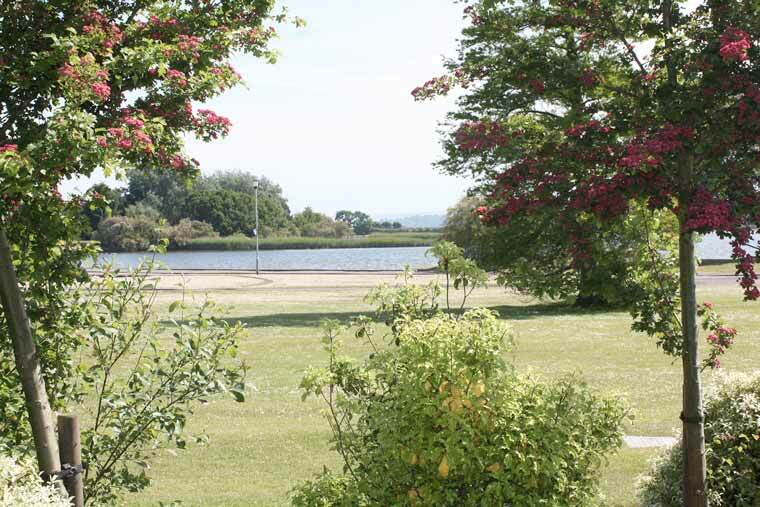 Poole Councillors have backed plans for major improvements to Poole Park, in support of a bid for nearly £3 million to the Heritage Lottery Fund (HLF). Members of the Borough of Poole’s Planning Committee voted unanimously at a meeting held in June to grant the planning application, subject to conditions. The application includes proposals to improve play areas, footpaths, roads, car parking and access in the park. Other proposed improvements include better landscaping and drainage, dredging of the small and large freshwater lakes, and the creation of new islands in the lagoon and a new viewing platform for bird watching. This work is subject to the HLF bid being successful. Martin Whitchurch, Poole Park Life project manager, Borough of Poole, commented, “Poole Park is our premier open space in Poole. Over the last three years we have worked with all park users to develop proposals to improve and enhance this popular and historic park as part of the Poole Park Life bid. The extensive public consultation and feedback helped develop six themes covering Heritage and Landscape; Lakes and Lagoon; Access, Parking and Movement; Play; Geese and Wildlife. The full application (APP/17/00378/F) can be viewed online at poole.gov.uk/planningapplications.